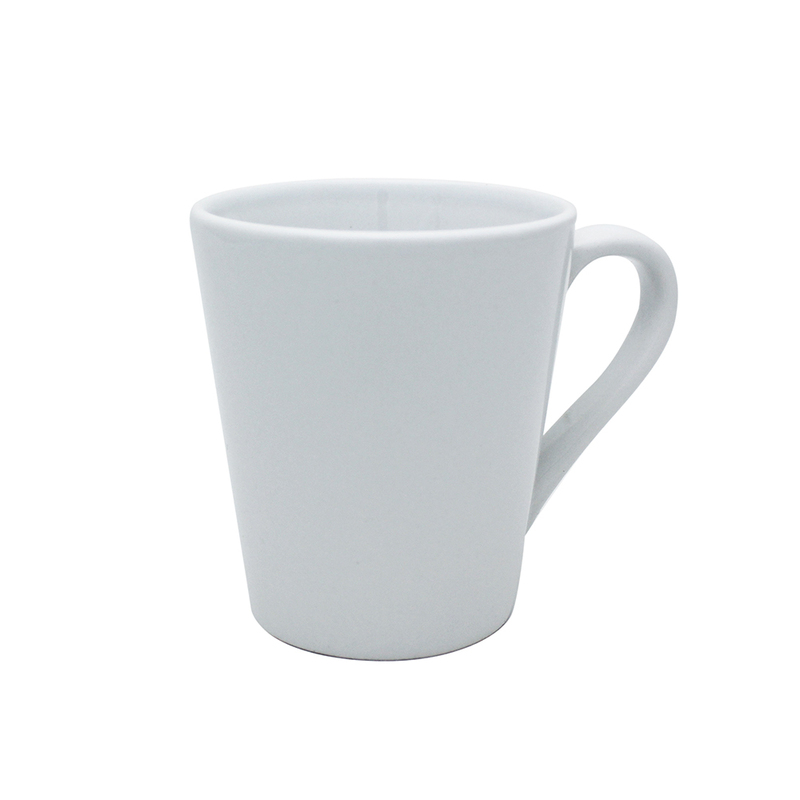 High Quality White Mug (Cone) [12Oz]. Print your desire photo/design on it, also it is a great presents/souvenirs for your family and friends. 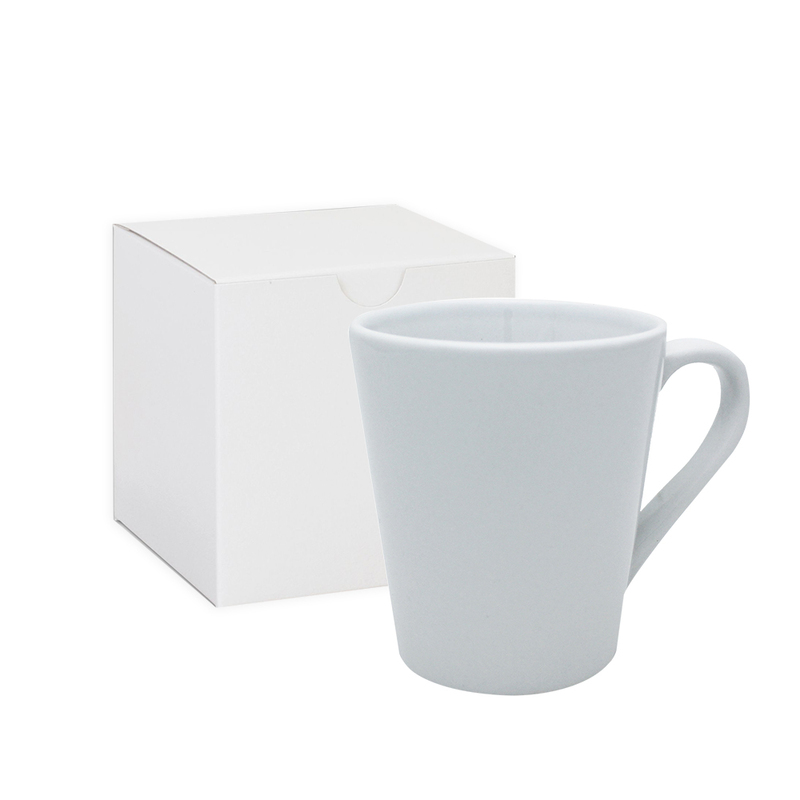 This mug is well coated for Sublimation printing.